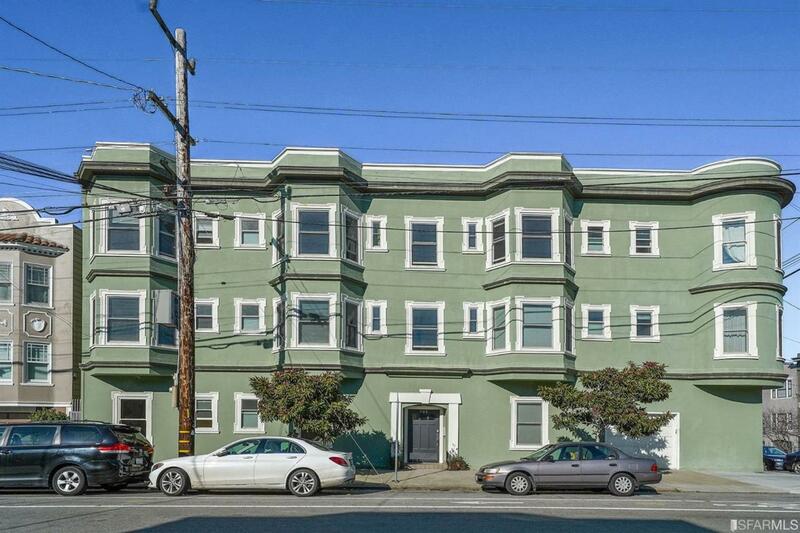 This beautiful Inner Richmond condominium is located in a lovely 5-unit corner building only 1 block from delightful Golden Gate Park. The home is near shops, cafes & restaurants. 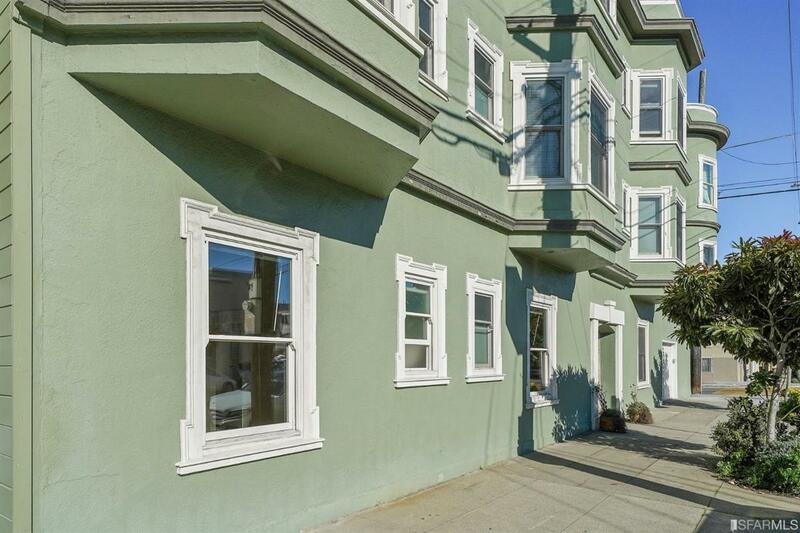 Its interior is gorgeous, displaying high coved ceilings, decorative moldings, and well-maintained hardwood floors. 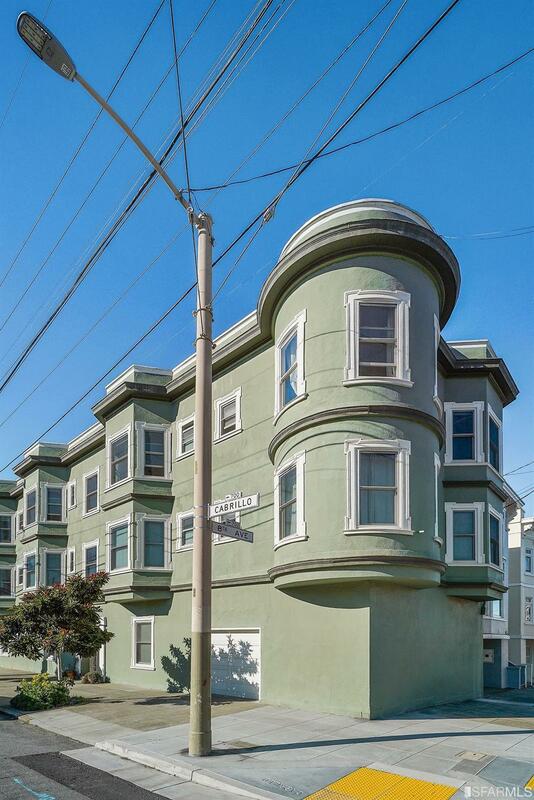 The 2 bedrooms, 1 bath, bonus room, spacious eat-in kitchen & laundry room are accompanied by new double-paned windows. The home comes with a centralized heating system & a deeded storage unit. 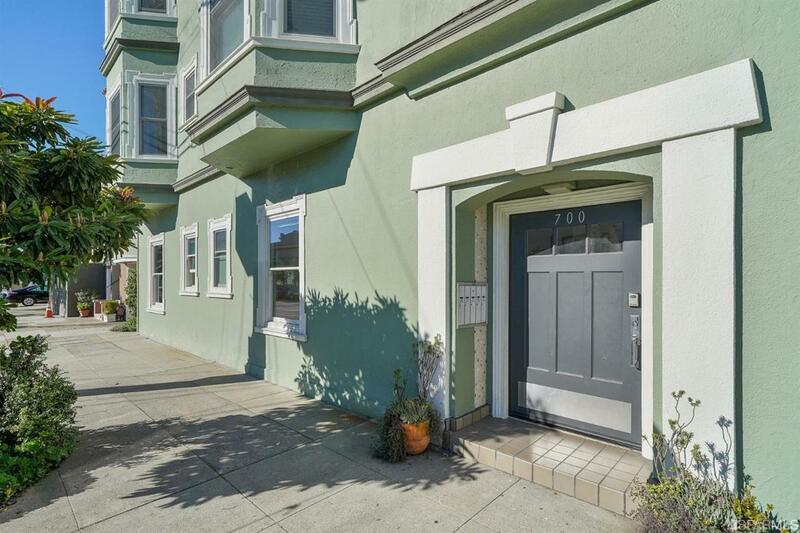 Living in a single-level home on the ground floor, you can simply venture out to grab tea & pastries at the Cinderella Bakery & Cafe, stroll to the Japanese Tea Garden, or visit the exceptional California Academy of Sciences - all just steps away from your home on Cabrillo Street! Listing provided courtesy of Robert Collett of Berkshire Hathaway Drysdale Properties.